Muslim conquest of Europe is expressed in children's books, indoctrinating children to accept Sharia law. A new children's book in Sweden called Farfar har fyra fruar - "Grandpa has four wives" - was published in Swedish and Somali and is intended for children aged 3-6. According to Infowars.com, the book provides an example of the "normalization of Sharia law" in Sweden, coinciding with the arrival of millions of Muslim immigrants. According to the brief on the book's jacket, it tells of a girl named Asali, who was never in Somalia but is preparing to go there with her father, "to meet her grandfather and all her grandmothers." The book is authored by one Oscar Trimble. The same writer also wrote Mormor är inget spöke - "Grandma isn't a ghost (spook)", intended to normalize the Muslim burka. "Omar greets his grandmother, who came from Somalia," explains the book's brief. "When Halloween comes, Omar wants to dress up as a ghost, like any other child, and he wants his grandmother to accompany him, because it can be scary." Unlike other European countries which prohibit polygamy, Sweden recognizes polygamous marriages from other countries and allows up to four women to be registered as partners. About 30% of Sweden's current population has a foreign background, and ethnic Swedes are expected to become a minority in their own country within 25 years at most. 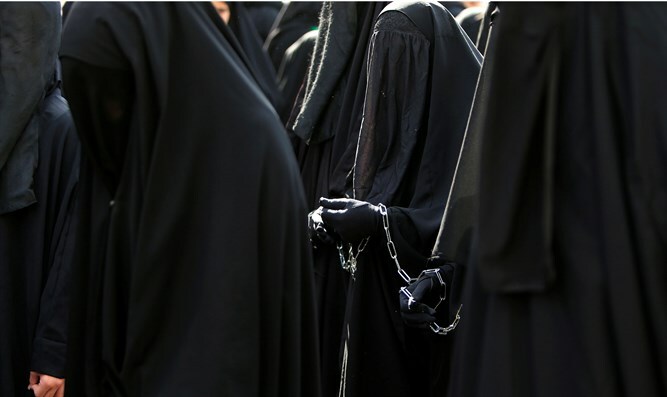 This is in a country that until a few decades ago was considered one of the most homogeneous populations in the West. 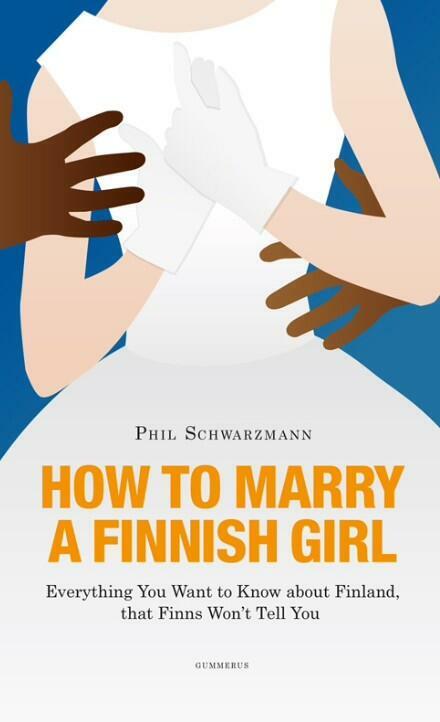 In Finland, a book entitled How to marry a Finnish girl was published. Some have noted that the book's illustration appears to represent a dark-skinned man touching a fair-skinned woman in a bridal gown.